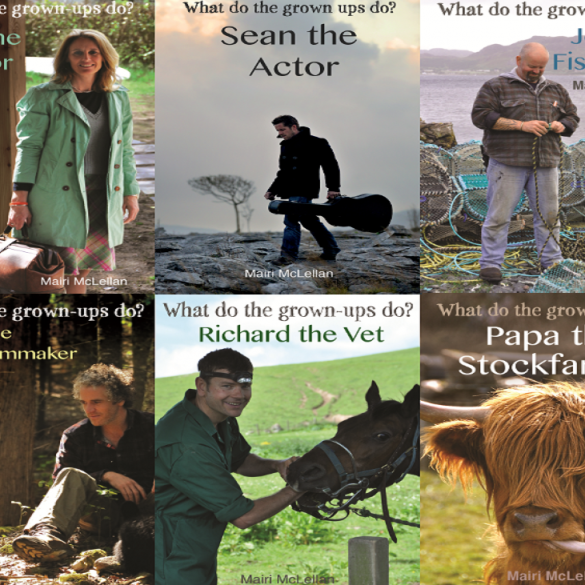 Objective: Publicising Mairi’s new series of books, What Do The Grown Ups Do? 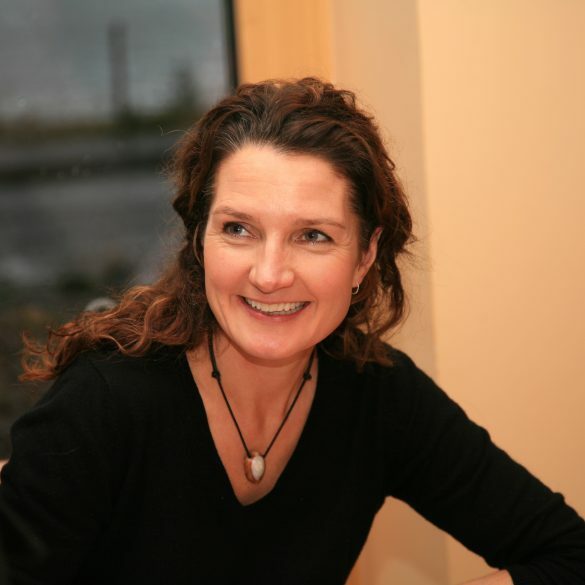 The author Mairi McLellan appointed Palamedes PR in 2014 to promote the award-winning ‘What do the Grown-Ups Do?’ series of books for children. The books, published by KidsEducationalBooks are designed to educate younger children about the world of work. Having orchestrated nationwide market research, it became apparent that the overwhelming majority of British youngsters had little, if any, clue about the “real world” of work and what earning money really entails. The results of our research [Children’s Attitudes Towards and Perceptions of Work] also highlighted a “knowledge gap” in young people about traditional and “less glamourous” jobs. Indeed, we discovered that most children have no idea what their parents do for a living and are “clueless” about the true value of money. 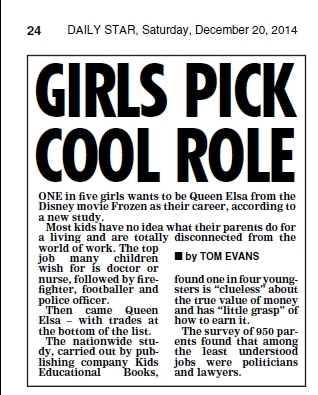 Parents with young daughters will not be surprised that our research also identified a growing trend among girls: that one-in-five dream of being Elsa from Frozen when they grow up. We used this research as the substance of our book PR campaign, and set about bringing the findings to the attention of the UK national media. 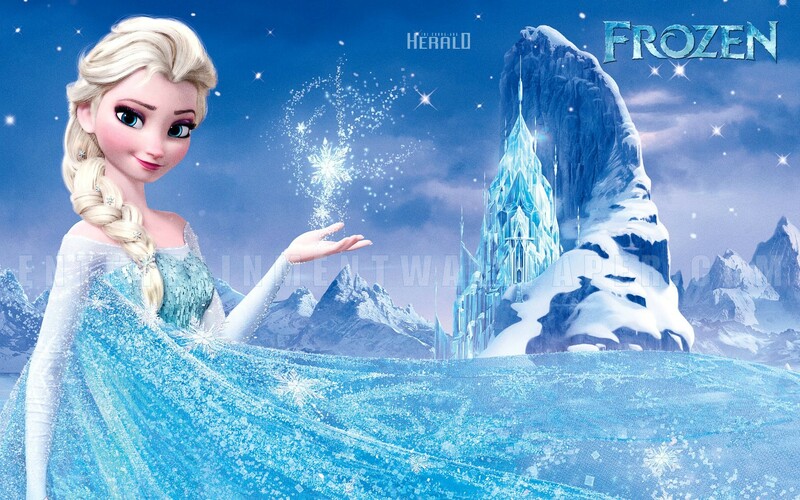 The research appeared in the Daily Mirror, the Daily Star (Print edition), Cosmopolitan magazine, and on a string of education and literary news websites. A sample of the national media coverage can be found below. The What do the Grown-Ups Do? series of books are unique in that they encourage healthy interest in work – and in the “real world” among young people. It was a pleasure to have been involved in this initial book PR campaign, and the agency looks forward to representing the books’ publicity interests in 2015.